The Brendale store has been servicing the northern suburbs of Brisbane and Moreton since last century! 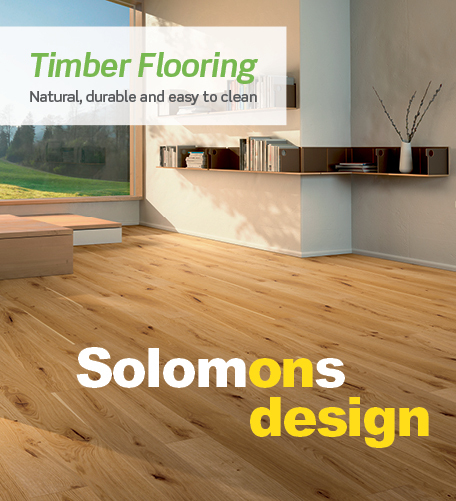 We have an experienced team of flooring experts and style consultants who can assist you to choose the best flooring option for your home. 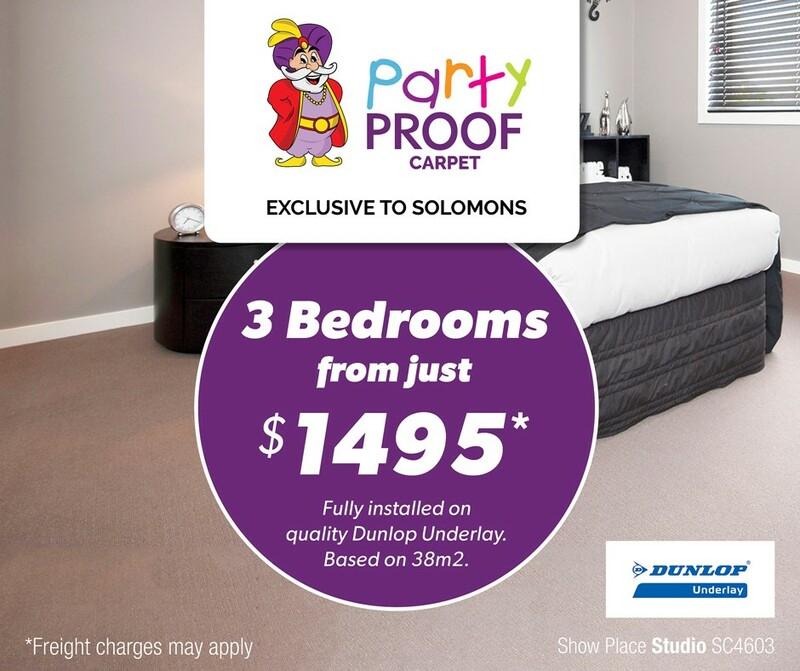 Whether it's carpet, timber, laminates, vinyl or the all new hybrid range of flooring, you're sure to find exactly what you need at Solomons Brendale. Oh, we do blinds and shutters too. So come on in and see Craig or Paul and we'll get your home or business looking like new.